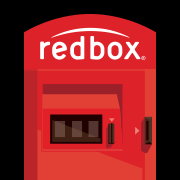 Now through February 11th, you can score a FREE Redbox Video Game Rental when you reserve on Redbox.com! No promo code is required. The discount will be automatically applied at checkout and is valid for the first rental night only. Available on select games. Click here to rent a Redbox Video Game for FREE from Redbox.